Xbox games on iPhone, sounds exciting? 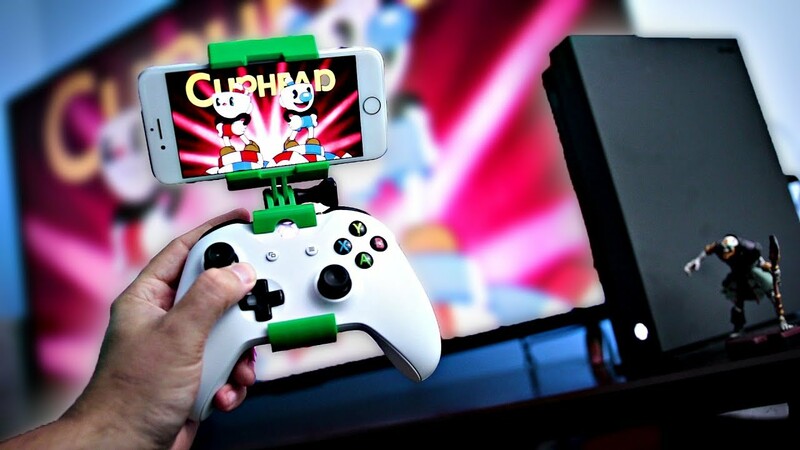 Yes, you can easily play Xbox games on iPhone easily with the help of the OneCast application. 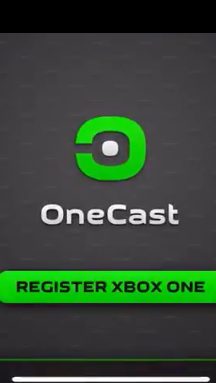 The OneCast application allows Xbox games to run on the iPhone device without any problem. In this blog, we will be talking about how to download the OneCast application and how to configure it. We will be also talking about how you can get a “DRM Bypass” and start running the application instantly. OneCast helps you to play your Xbox games on your iPhone or iPad. If you are not able to play the Xbox games on your T.V then don’t worry we have got you covered. OneCast will give you the same experience what you have in your T.V without any compromisation. It helps you to get through the Xbox games on the go. Combination of Xbox games on the iPhone device is one of the deadliest combinations. So if in case you happen to be an iPhone user don’t stop yourself from downloading this hack. Click on the above link to download the cracked version. Follow the below steps to download the cracked version. Go to Cydia Impactor. In case you are unfamiliar with Cydia application click here to download it. Connect your iPhone to your computer and wait for Cydia Impactor to recognize it. 3-Download the IPA file from Mega using the link given above. 4- Drag it onto Cydia Impactor’s window and wait for it to display the “Apple ID Username” prompt. 5- Input your iTunes e-mail login and password. 6-Press OK to start the installation process and wait for the installation to complete. 7- Once the app appears on your home screen, disconnect your iPhone from the computer. 8- Launch the app and connect it to your Xbox account. If for some reason you are unable to connect your Xbox to the app, you can try reinstalling the app. If the issue persists, report it to the developer. That’s all for today, I hope you guys liked the article. Don’t forget to follow us on facebook so that we can keep going strong. Previous articleHow To Fix “This Copy of Windows is not Genuine” in 2018?